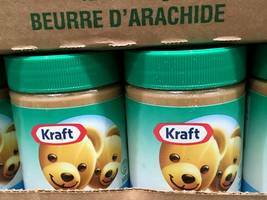 Kraft Heinz stock was rising Monday on the news that the beleaguered packaged-food giant named a new CEO. 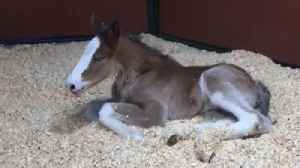 Miguel Patricio, the former chief marketing officer of Anheuser-Busch InBev, will succeed..
▶ Videos for "Anheuser Busch"
Budweiser honors the 50th anniversary of the Moon landing with its Discovery Reserve American Red Lager (via Anheuser-Busch) Nothing says “historic achievement” like an ice cold beer. To celebrate..
Patagonia is going after Anheuser-Busch InBev, claiming the company stole its name and logo in a new lawsuit. 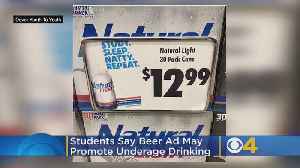 A beer ad seemingly targeted at students sends the wrong message, a New Hampshire youth group says. Matt Yurus reports. 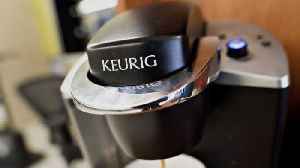 Business Insider reports that Keurig and Anheuser-Busch are joining forces to bring consumers a Keurig for cocktails. 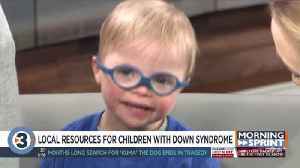 Christina Lorey has more on some of the resources available for families with Down syndrome. 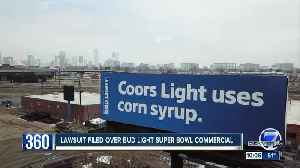 A fight between beer giants escalated Thursday after MillerCoors filed a lawsuit against Anheuser-Busch that accused its rival of trying to “frighten” consumers into switching to Bud Light with..
MillerCoors has filed a lawsuit against Anheuser-Busch, saying its St. Louis-based rival wants to &quot;frighten&quot; people away from Miller Lite and Coors Light by claiming those beers have..
A beer battle is brewing as MillerCoors has filed a lawsuit against Anheuser-Busch over the popular corn syrup commercials. 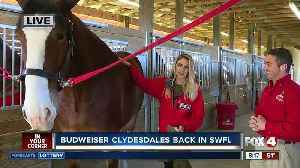 The World-famous Budweiser Clydesdales, the symbol of Anheuser-Busch since 1933, are scheduled to make several appearances in Southwest Florida starting on March 7, 2019. Natural Light is launching" Naturadays" — a strawberry lemonade-flavored beer. 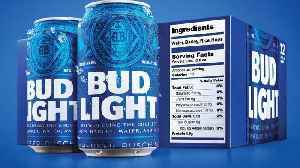 Anheuser-Busch, Natural Light's parent company, is trying to win over millennials and Gen Zers with fruity brews as beer.. 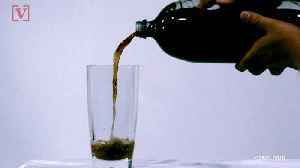 According to new research, Generation Z is drinking less alcohol than Millenials and Baby Boomers did at the same age. 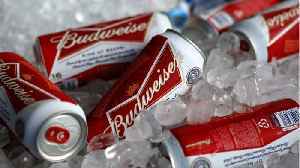 Anheuser-Busch Thinks Low or No Alcohol Beer Trend Will Hit the U.S. 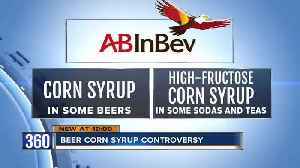 Apparently, Anheuser-Busch thinks the next big drink for Americans is booze-free beer, because the company is reportedly trying to increase its sales of the stuff from 8 to 20 percent by 2025. 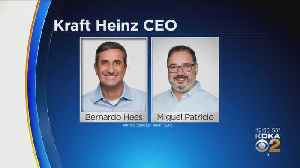 Kraft Heinz Co replaced Chief Executive Officer Bernardo Hees with Anheuser-Busch InBev veteran Miguel Patricio, changing leadership after years of cost-cutting that has hurt some of its biggest..
Kraft Heinz replaced Chief Executive Officer Bernardo Hees with Anheuser-Busch InBev veteran Miguel Patricio, pointing the way to a possible change of strategy that may involve moving away from years..
PITTSBURGH (AP) — Kraft Heinz says CEO Bernardo Hees will step down from the post and be succeeded by Miguel Patricio in July. 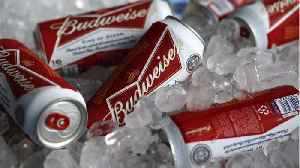 Patricio worked in various roles at Anheuser-Busch InBev over 20..
Kraft Heinz Co said on Monday it appointed Anheuser-Busch InBev executive Miguel Patricio as Chief Executive Officer, replacing Bernardo Hees. 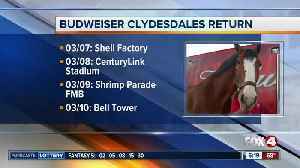 Last week, the Ninth Circuit finally ruled that a former Anheuser-Busch employee cannot avoid claims filed by the brewer alleging misappropriation of trade secrets and breach of a nondisclosure..
As International Sales Director, Frank Scheepers will Lead Global Sales Activities for all International Markets, including Europe, APAC, LATAM and North America NEW YORK (PRWEB) April 11,..
United States: Beer Wars Are Back: MillerCoors Sues Anheuser-Busch Over "Corngate" 2019 - Reinhart Boerner Van Deuren s.c.
On March 21, 2019, MillerCoors filed a complaint against Anheuser-Busch in Wisconsin federal court over Anheuser-Busch's controversial Bud Light Super Bowl ad which dramatically claims Miller Lite and..
Soares is inspired by the alignment of values and the sense of community he has found at Sherpa. 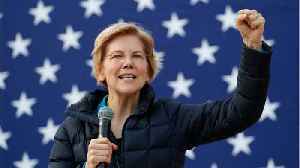 As CEO, he will be committed to promoting the company’s continued growth by executing on the vision of..
Now this is a buzz kill ... Patagonia's pissed Anheuser-Busch jacked its name and slapped it on a beer ... according to a new lawsuit. 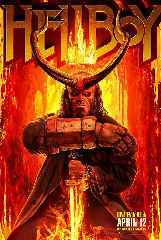 The famous winter clothing company claims the King of Beers..
Wall Street Database is announcing the charts for best company and best products by the corporate calendar year end in March of 2019 NEW YORK (PRWEB) March 29, 2019 Wall Street Database is..
*DENVER, CO / ACCESSWIRE / March 28, 2019 / *TrackX Holdings Inc. (TSX.V: TKX, OTC PINK: TKXHF, FRANKFURT: 3TH) ("TrackX" or the "Company), a Software-as-a-Service (SaaS)-based enterprise asset..
Elysian Brewing Co. has closed its Tangletown pub near Green Lake. A passerby posted a picture of a sign on Twitter last week that announced Elysian co-founder David Buhler would be taking over the..
*NEW YORK, NY and LOS ANGELES, CA / ACCESSWIRE / March 26, 2019 /* The Door, the lifestyle, culinary, and hospitality public-relations and marketing agency that was acquired last year by Dolphin.. 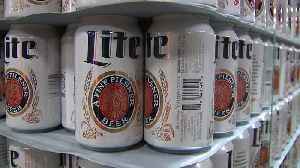 Both Anheuser-Busch and MillerCoors are donating drinking water to flood-stricken areas of the Midwest amid ongoing public fighting. Canadian cannabis company Tilray Inc (NASDAQ:TLRY) is not likely to post positive earnings until 2020, according to a new note from Scott Fortune, an analyst with Roth Capital Partners Fortune is..
A new line of beer-infused pork products is being targeted to millennials. Thirstie announced today that it has raised $7 million in Series A funding, and that it’s partnering with Drinkworks to power the e-commerce experience for the cocktail-making machine created by..
WillowTree®, a mobile innovation agency creating apps and digital products that drive growth for the world’s leading brands, is thrilled to announce that Johan Aurik has joined its Board of..
Carnival Cruise Line is partnering with Brew Hub, co-founded in St. Louis by former Anheuser-Busch executive Tim Schoen, to launch a line of private label beers. 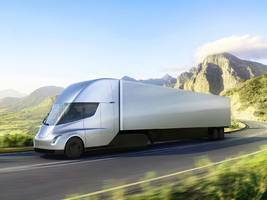 Carnival announced Sunday it will..
** · *Tesla is allowing customers to reserve its upcoming electric semi-truck, the Semi, on its website. * · *A reservation for the standard version of the Semi costs $20,000, while a reservation.. The International Trademark Association will hold its 2019 March Conference: The Business of Brands in New York, NY on March 28-29, where the discussion will venture beyond trademarks and focus on.. In 2013, a Florida State law professor was killed at his home in broad daylight. 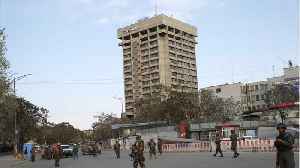 As two suspects head to trial this June in what is now believed to be a murder-for-hire, a podcast about the case has..